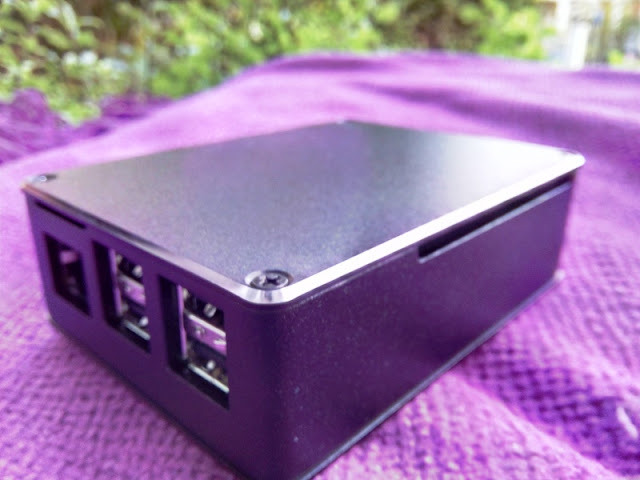 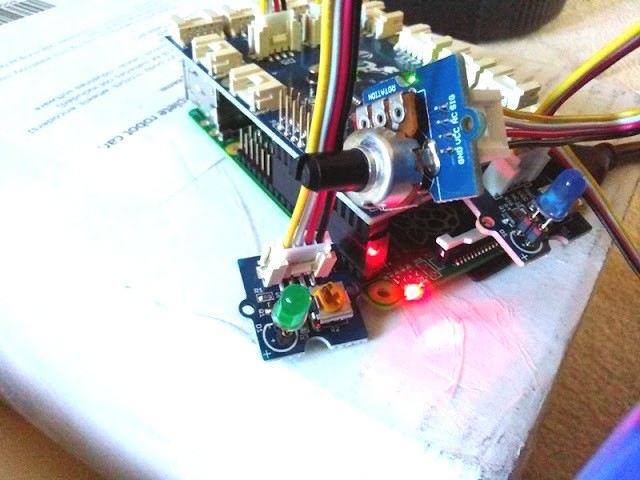 Akasa Raspberry Pi Anodized Aluminium Enclosure Case Doubles Up As Heatsink! 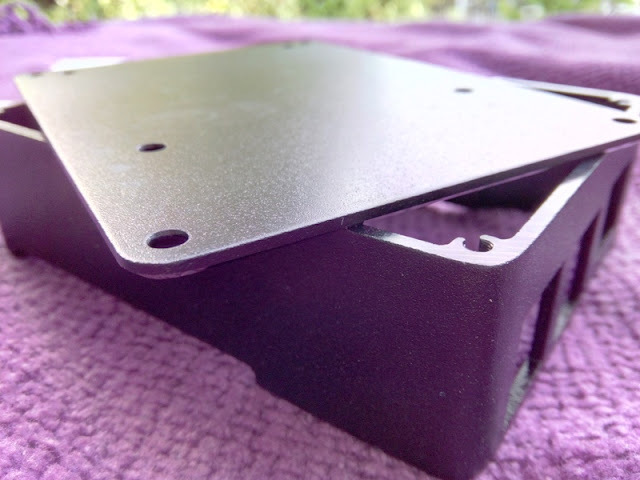 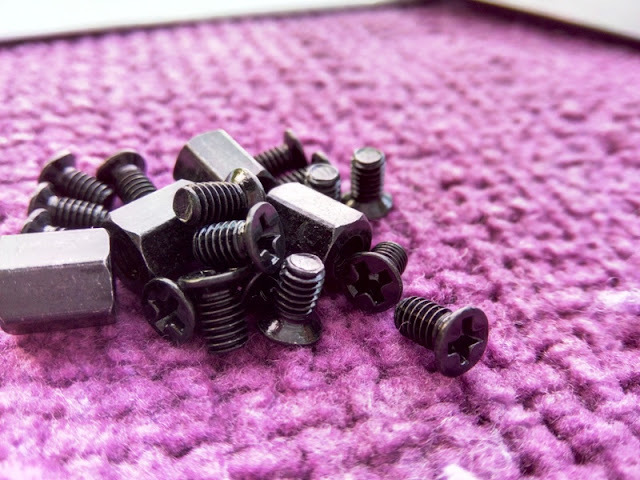 If you are looking for a protective enclosure for your Raspberry Pi, you definitely want to go with an anodized aluminum enclosure as anodized aluminum will funtion as a heatsink allowing your Raspberry Pi to cool down passively and improving the thermal performance of your Raspberry Pi. 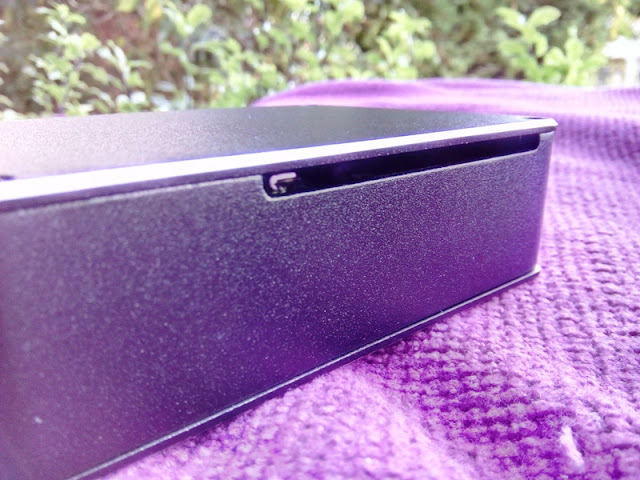 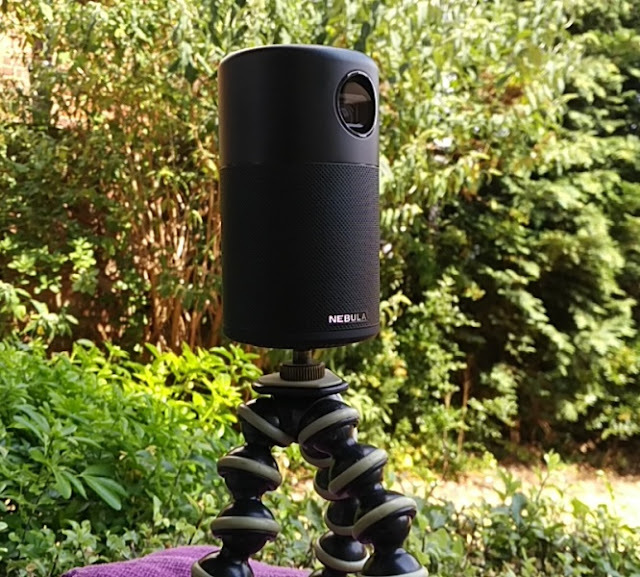 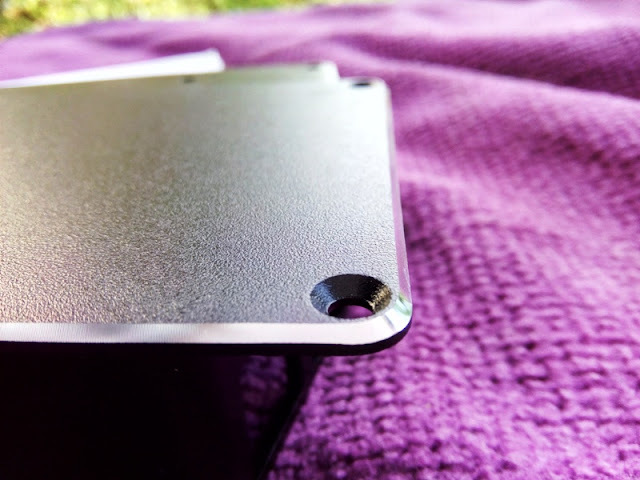 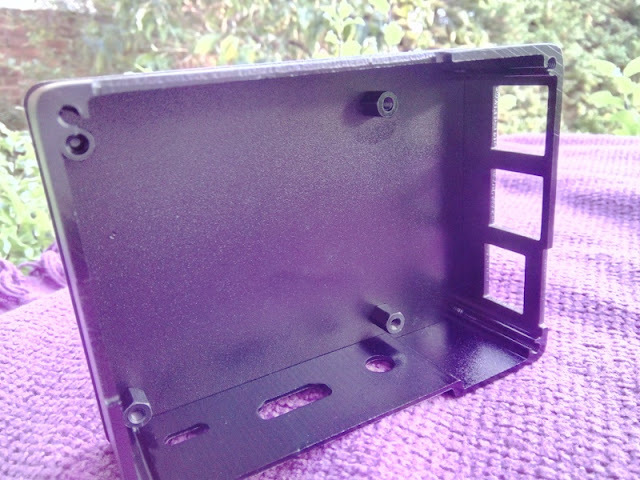 There are literary zillions of Raspberry Pi enclosures to choose from but Akasa's Raspberry Pi enclosure case really stands out for its black anodized aluminum finish with shimmering smooth edges. 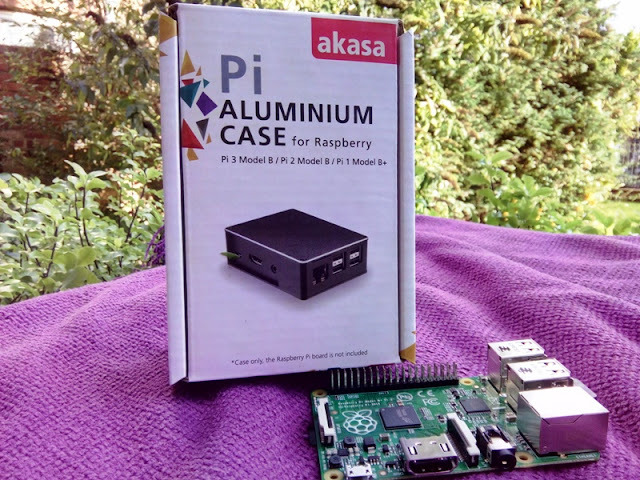 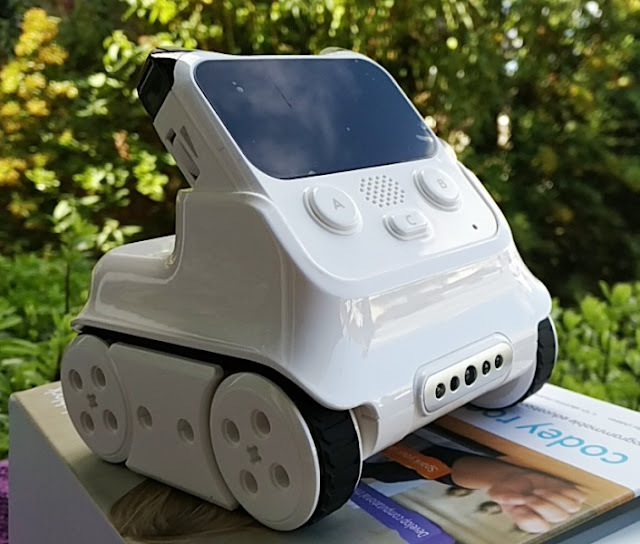 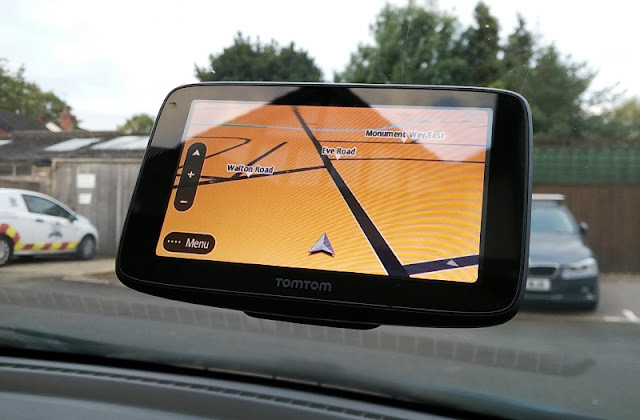 With Akasa's Raspberry Pi anodized aluminum enclosure case, you also get dedicated openings for a GPIO ribbon cable, Raspberry Pi camera connector and a Raspberry Pi display connector. 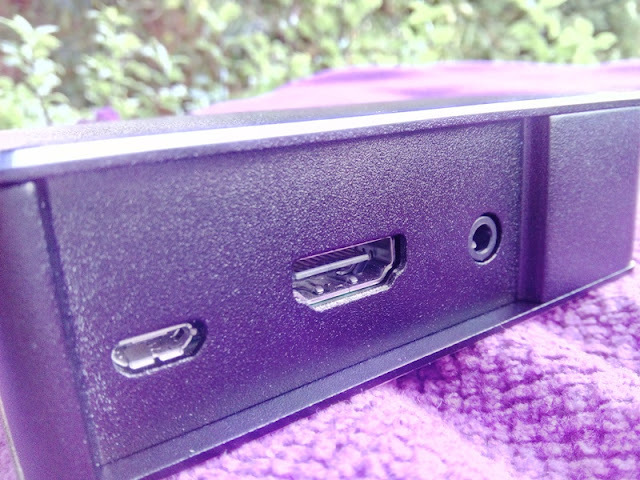 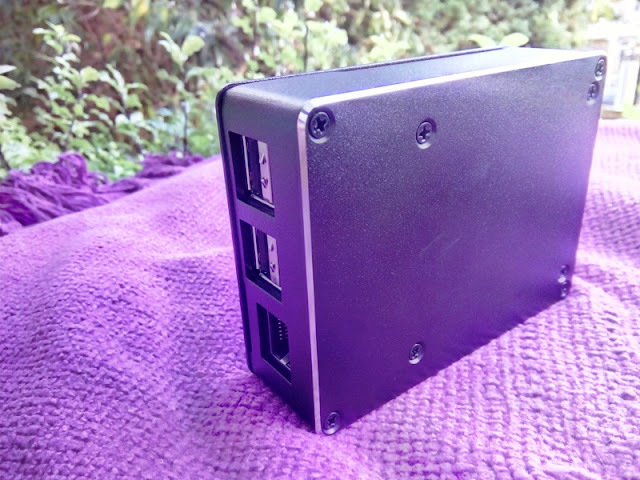 The Raspberry Pi board and ports fit perfectly and snugly inside the case and the board itself is held inside the anodized aluminum enclosure via small screws. 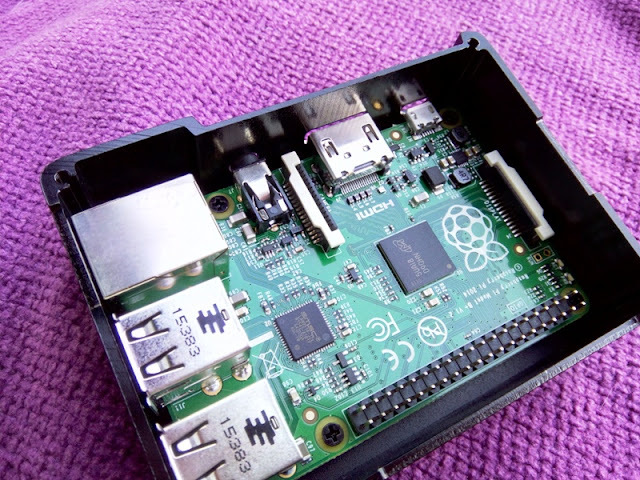 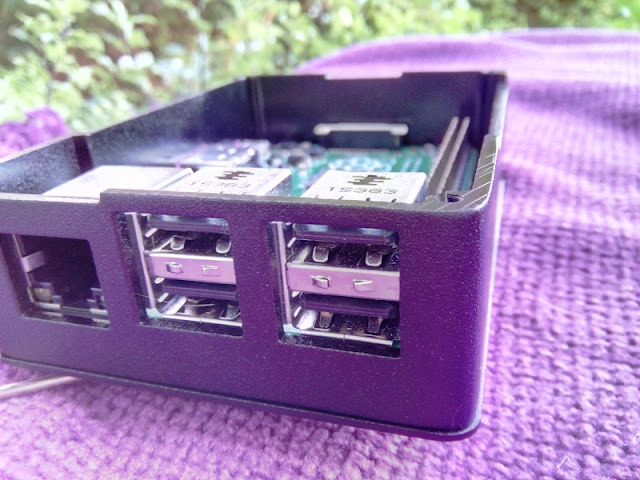 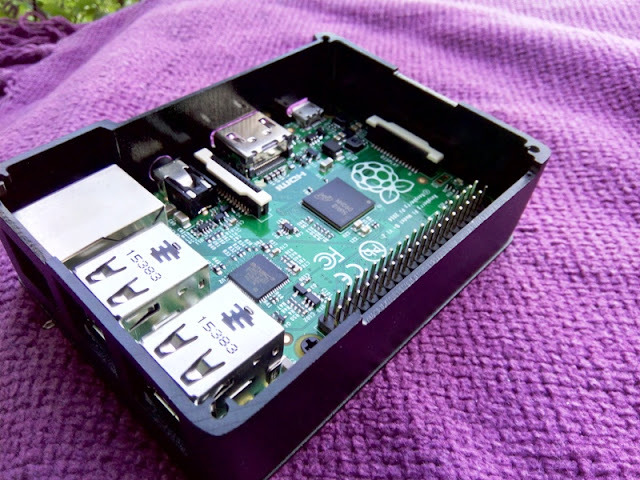 Inside Akasa's Pi enclosure you can fit three Raspberry Pi models, including the Raspberry 1 Model B+, the Raspberry Pi 2 Model B and the Raspberry Pi 3 Model B. 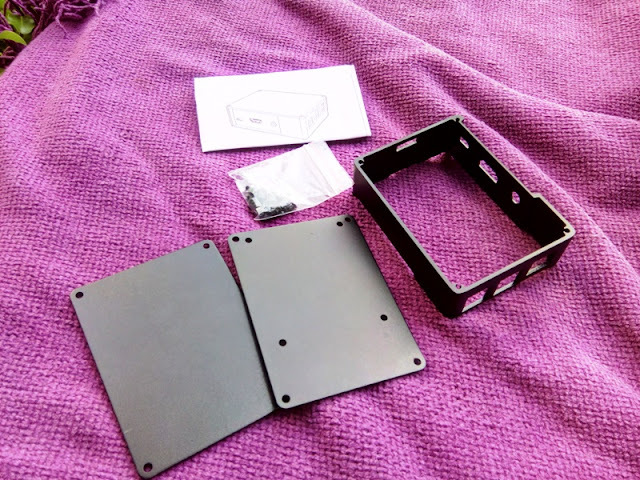 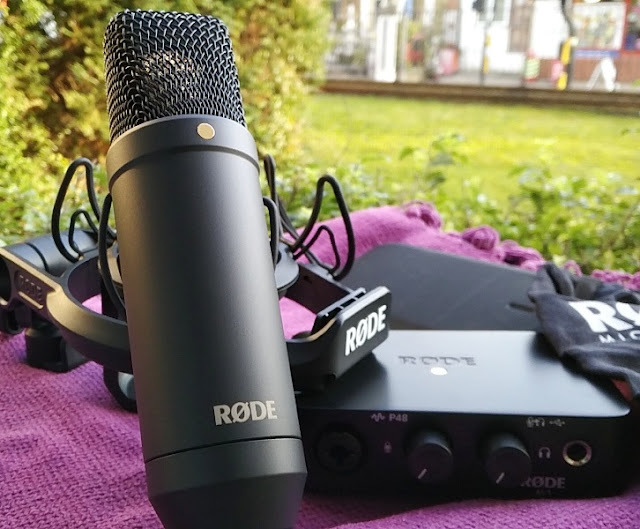 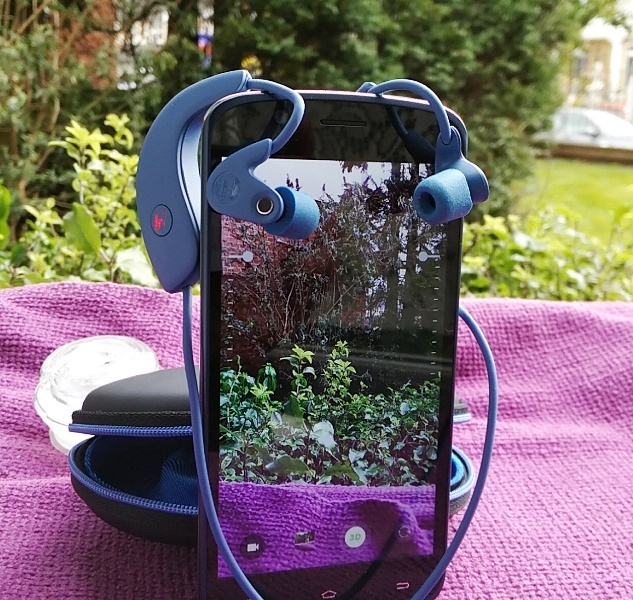 With the anodized aluminum enclosure case, you also get 4 small posts, 16 screws, 2 plates and a body to fully assembled the Pi case. 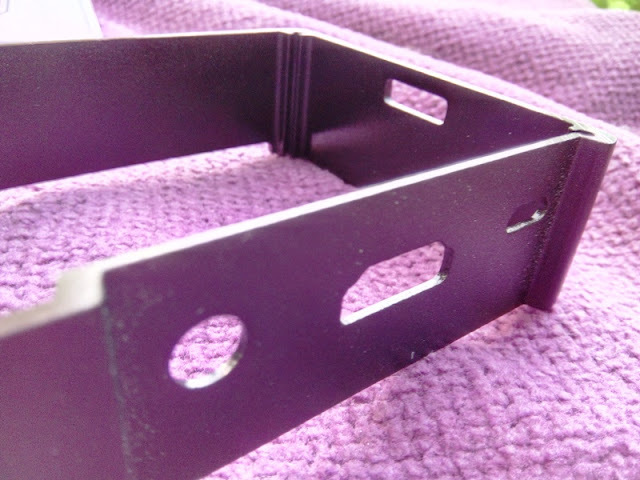 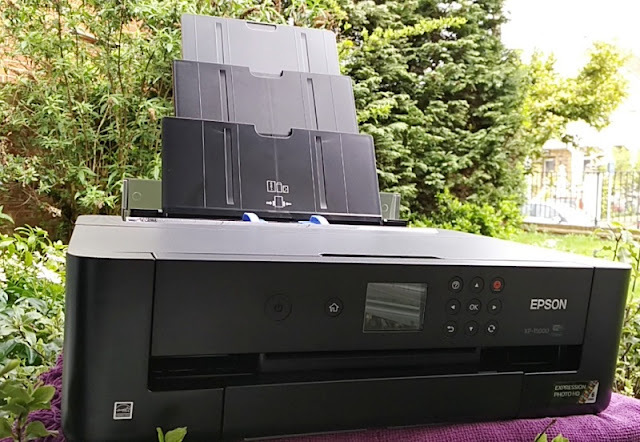 The thickness of the top and bottom plates is roughly 3 mm and made from a single mold so both plates are exceptionally strong.